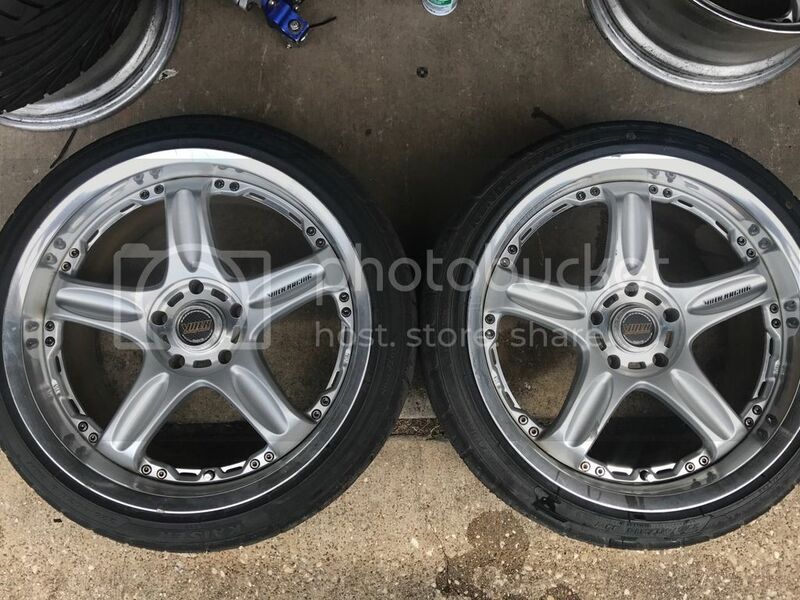 I have a set Volk GT-C's for sale. Great sizing for stock body S-chassis. The wheels are 5x114.3 and will not come with tires. If anyone has questions, please PM me and ill do my best to answer them. Last edited by JIMB0; 01-31-2018 at 10:50 AM..
Do you have the special lugnuts for these? yes they can but they will be Toyota pitch. are the 17x9+19 face 1 or face 2? there is nothing wrong with enjoying the build. however, we sometimes have to remind ourselves that the build is only one part of the puzzle, and that ultimately - enjoying and driving the car is the number one priority. Man these are so tempting. A couple spacers away from looking amazing on a kouki 180SX. 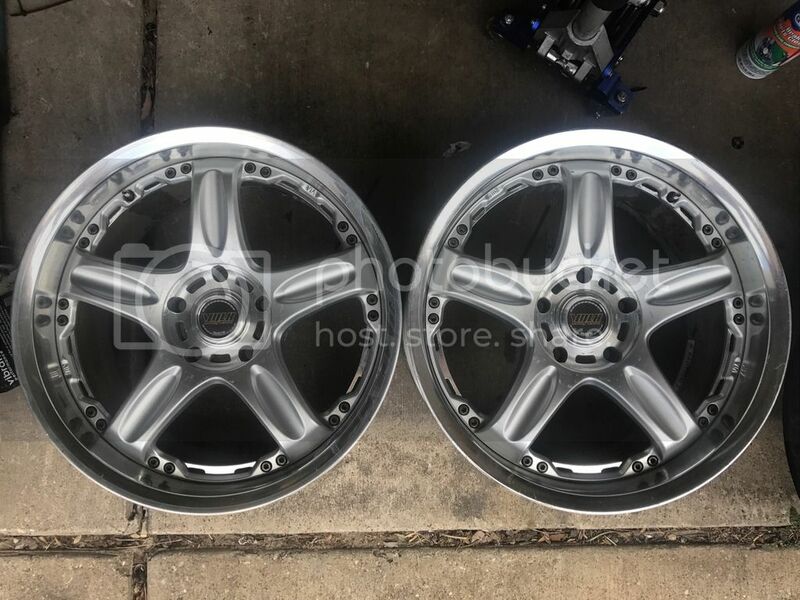 Trade for AVS Model 6 17x9j +18? thread is over a year old. next time just PM him.